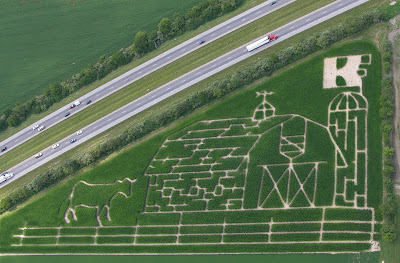 This coming October, we will be “Celebrating 5 years of FUN on the Farm” with the 5th annual Experience the Farm! 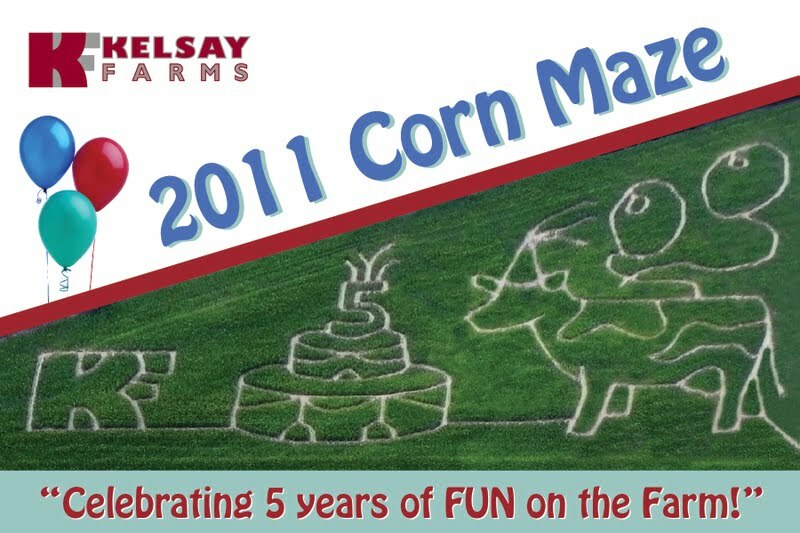 Five years ago, we decided to open our farm up to the public on fall weekends for folks to enjoy a corn maze, hayrides, pumpkins, hot chocolate, campfires, farm tours, and much, much more!!! 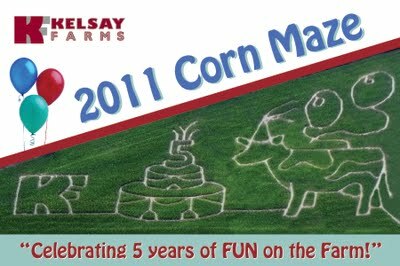 In honor of our 5th season, we have dedicated our corn maze to Celebrating the 5 years of FUN that we have had and hopefully you have had too!! Come and celebrate 5 years with us this October! Opening day is Saturday, Oct. 1 and we will remain open to the public all weekends until Oct. 30th! You can count on the Goodes being there!!! 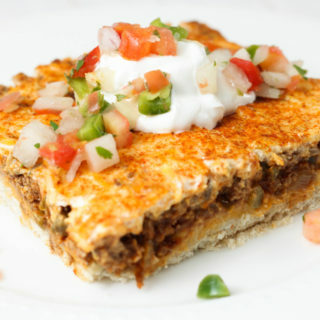 Oh I so wish I lived closer!!! 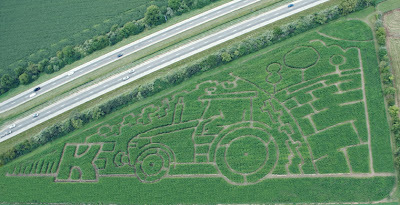 I love the fabulous design’s of your corn maze each year!. 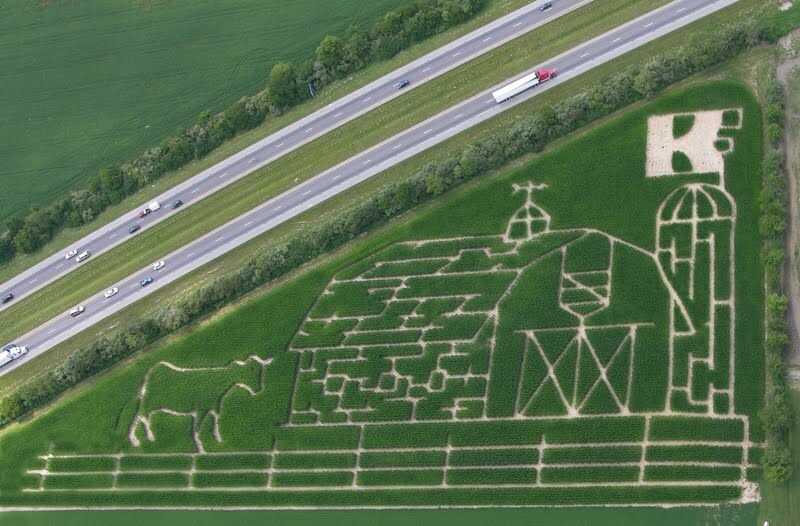 My Baby Daughter wanted to check out the design for this year. Lovin’ the cow! Looking forward to some fall fun!